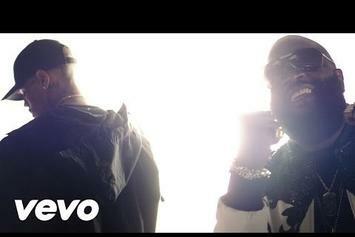 Peep Rick Ross "Hold Me Back" Video, the latest visual from Rick Ross. It dropped on Sunday, July 29th, 2012. Rick Ross's odds keep getting better with each new leak, and Rick Ross "Hold Me Back" Video will undoubtedly improve his chances of winning. 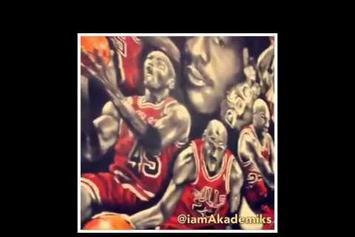 It's a worthy addition to a respectable catalogue that has seen a lot of growth since Rick Ross debuted in this game. We're looking forward to the follow-up. Chris Brown, Usher and Rick Ross team up for the "New Flame" video. Watch Rick Ross Feat. 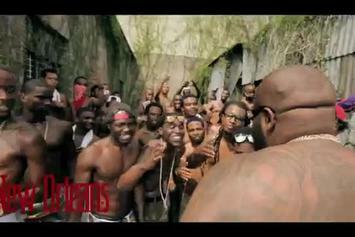 Drake & Wale "Diced Pineapples" Video - it's the latest video from Rick Ross, having dropped on Tuesday, October 9th, 2012. Rick Ross's musical situation is improving with every new release, and Rick Ross Feat. 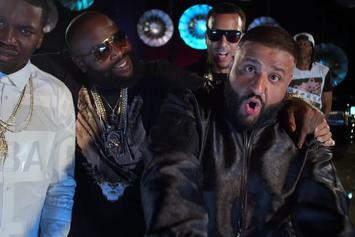 Drake & Wale "Diced Pineapples" Video will most definitely help the cause. It's a fine addition to the growing body of work Rick Ross has been developing since stepping foot in the game. We're looking forward to what Rick Ross has in store. 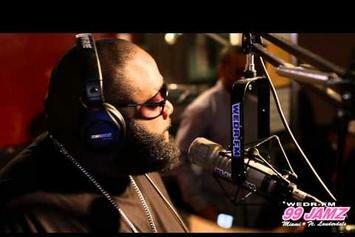 Behold Rick Ross "Amsterdam" Video, a new offering from Rick Ross, which was released on Wednesday, August 29th, 2012. Rick Ross's rap artistry continues to improve with every release, something which is most definitely evidenced on Rick Ross "Amsterdam" Video. His ever - expanding catalogue is definitely better for it, and we're looking forward to the next piece of the puzzle - aren't you? 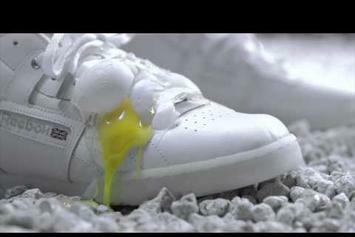 Experience Rick Ross "Reebok White Hot Commercial" Video, a new offering from Rick Ross, which was released on Monday, March 18th, 2013. Things are looking better for Rick Ross with each new release, which Rick Ross "Reebok White Hot Commercial" Video has proven yet again. It's worthy addition to the impressive body of work Rick Ross has been developing over the years. We're looking forward to hearing what's next. 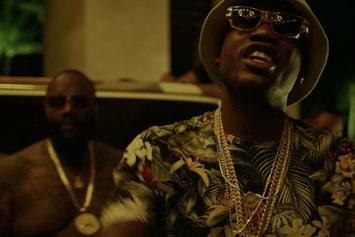 Meek Mill delivers the official video to his Rick Ross-featured cut "Off The Corner". Peep Rick Ross "BTS Of "Hold Me Back"" Video, the latest visual from Rick Ross. It dropped on Tuesday, July 10th, 2012. Check out Rick Ross "Explains "U.O.E.N.O" Lyrics" Video, the latest visual from Rick Ross, released on Thursday, March 28th, 2013. Rick Ross continues to impress with each new leak, and Rick Ross "Explains "U.O.E.N.O" Lyrics" Video is no exception. It's strengthens Rick Ross's already impressive body of work, which has seen positive change over the years. We're most definitely anticipating Rick Ross's next offering. Rick Ross settles the score with Forbes about his true net worth. Watch Rick Ross "Talks Young Jeezy & 50 Cent" Video, the latest video from Rick Ross, which dropped on Tuesday, December 11th, 2012. Rick Ross's horizons are broadening with each new release, and Rick Ross "Talks Young Jeezy & 50 Cent" Video is no exception. It's a worthy addition to a catalogue that has seen much growth since Rick Ross stepped foot in the rap game. We're looking forward to hearing more. 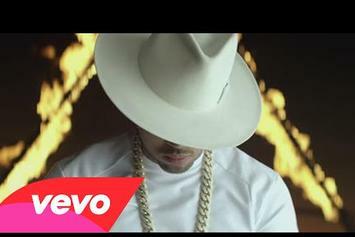 Behold Tyga Feat. 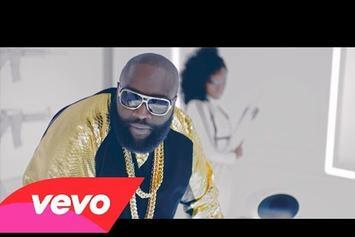 Rick Ross "Dope" Video, a new offering from Tyga, which was released on Friday, January 18th, 2013. 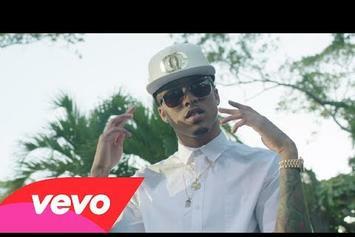 Tyga's rap artistry continues to improve with every release, something which is most definitely evidenced on Tyga Feat. 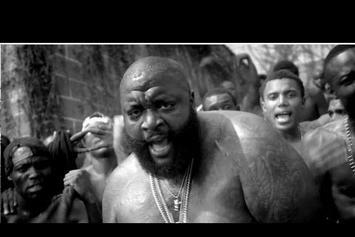 Rick Ross "Dope" Video. His ever - expanding catalogue is definitely better for it, and we're looking forward to the next piece of the puzzle - aren't you? 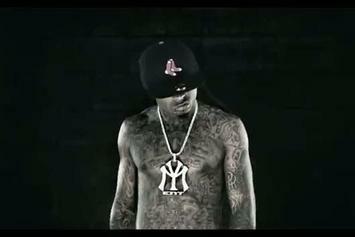 Watch Lil Wayne Feat. 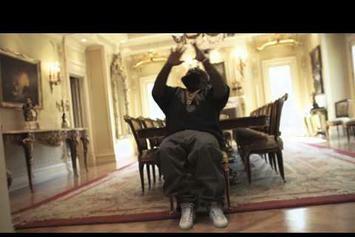 Rick Ross "John" Video. Check out Omarion Feat. 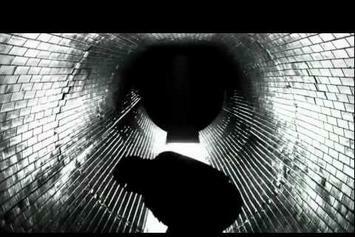 Rick Ross "Let's Talk" Video, the latest visual from Omarion, released on Saturday, June 16th, 2012. Omarion continues to impress with each new leak, and Omarion Feat. 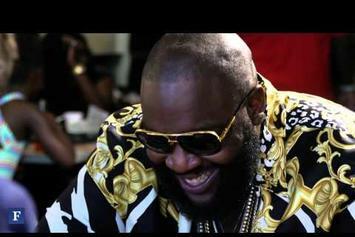 Rick Ross "Let's Talk" Video is no exception. It's strengthens Omarion's already impressive body of work, which has seen positive change over the years. We're most definitely anticipating Omarion's next offering.